Visit Recoleta Cemetery. While you’re there, check out the church next door (Nuestra Señora Del Pilar) and Recoleta Village. Eat a big, juicy steak and at a parilla restaurant. Argentine beef is delicious because the cows are grass fed. Take a tango class at La Viruta or any local milonga (a “milonga” is a place where people dance tango). Take the subte (subway). It costs only 90 centavos. The old, wood-paneled cars on the “A” line are particularly interesting. Go shopping on Florida street. Buy some shoes hand-made in Argentina. If it’s hot or rainy, step into Galerias Pacifico mall. 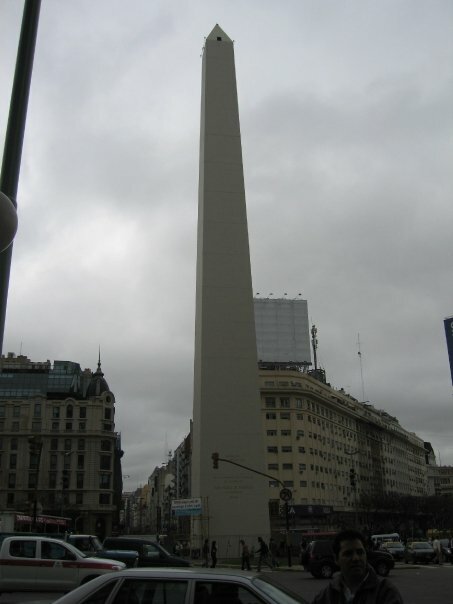 See El Obelisco and the amazingly wide Avenida 9 de Julio. 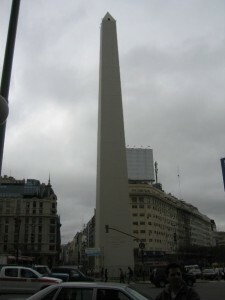 The Obelisk is the tower-like structure that resembles the Washington monument at the intersection of 9 de Julio and Corrientes. Eat empanadas. I suggest ham and cheese. See a soccer game or a polo match at El Campo Argentino de Polo in Palermo. Visit the Museo de Arte Latinoamericano de Buenos Aires (MALBA). Go to a boliche (nightclub) and stay out till 6am. Sahara Continent in Recoleta has a friendly atmosphere and plays a lot of pop and reggaeton. Great list but I would also add La Boca since it is a very good place for taking photos. If you are planning to travel to Argentina you have to practice their most popular game, POLO !!! You don´t need prior knowledge in the sport. Believe me, is extremely funny !!! These lessons con be taken individually or by group and take place throughout the year and are dictated by players with Handicap and vast experience in Polo tournaments. We are also accompanied by the presence of sports advisors which enrich the learning process. We will provide all the necessary tools for the practice: stick, helmet, whip and horses.